China Primary School has adopted the “Responsive Classroom” program in order to build a more positive culture throughout the school. This began with creating a common language and standards for each area of the school. These Standard Operating Procedures (SOPs) let kids know what they are expected to do in various settings (the hallway, the playground, or the lunchroom). 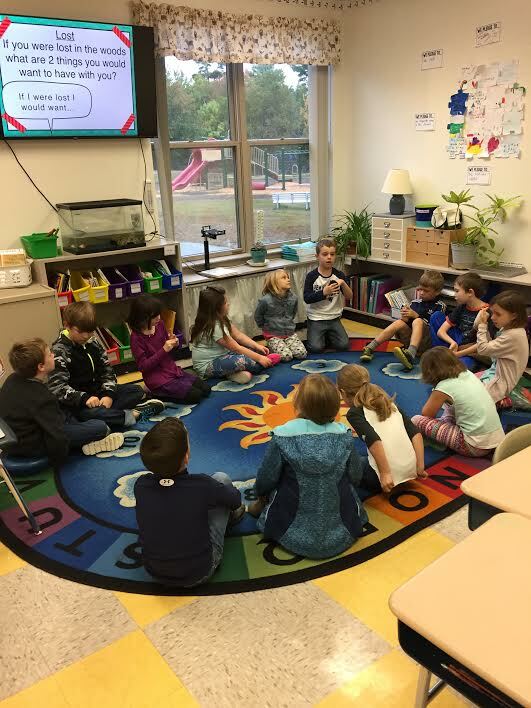 All classrooms have morning and afternoon meetings where students can greet one another, share ideas, take part in some different activities, and reflect on the highlights of the day. There are Take a Break spots in every classroom where students experiencing strong emotions can take a few minutes to recover or work through what is happening. Teachers use firm but kind common language for expectations in the hall, playground, classroom, and other areas of the school. Students are responding positively already!